Kojic acid is a natural crystal like substance that is used is some skin whitening products. Kojic acid also acts as an exfoliator on the skin, removing dry skin. Many people also use it to treat acne and various forms of hyper pigmentation. Kojic acid cream can be used to get rid of dark spots and scars; it can also act as an anti-ageing agent and can provide an overall radiant skin tone. This cream fight age spots, lightens freckles, lightens discolorations and pigment spots, and evens skin tones. Arbutin is ideal for all skin types including people who have a sensitive skin since arbutin is a gentle lightening active ingredient. Arbutin is one of the many actives we sell as powders, and we also use it as an ingredient in our skin brightening cream. Arbutin has the ability of inhibiting tyrosinase, a rate determining (or limiting) enzyme found in melanocytes (cells responsible for melanin pigment production in humans that give hair, skin and eyes its color), it is widely used as a skin-lightening agent i.e. arbutin skin whitening. Mulberry Extract is rich in anti-oxidants which are renowned as effective anti-aging agents. It has properties that help in clearing out dark spots and other blemishes on the facial skin. It rejuvenates the skin. It treats skin problems. It can be used to treat extremely dry skin. Its regular use makes skin soft and radiant. Mulberry extract can also improve the appearance of fine lines and wrinkles by helping to restore fibrillin. 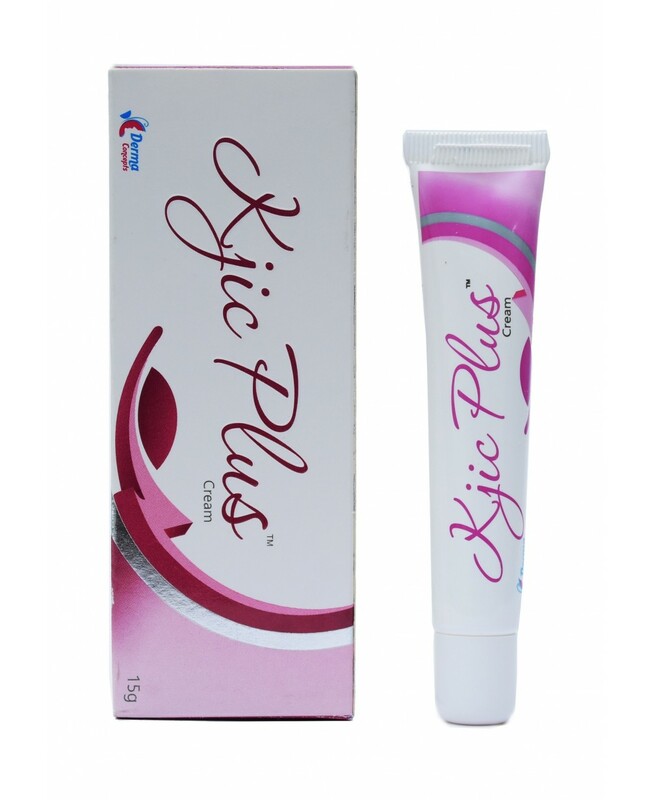 Furthermore, the extract is popularly used since it is known to slow down the ageing process. It contains rich anti-oxidant properties thus making it extremely beneficial for preventing wrinkles formation while slowing down the ageing process. As a result, someone who uses mulberry extract will have flawless, silky smooth skin for many years to come. It is a potential ingredient and treats all kinds of skin problems.